Colorful Colorado! Colorado features majestic scenery, more than 300 days of sunshine a year and more fourteeners than any other state. Colorado also boasts beacoup indoor endeavors, tons of tasty microbreweries (we know this from experience) and oodles of awesome startups! Colorado, known for mining gold to this day, is also a great place to start a business. It offers an enticing atmosphere for all entrepreneurs, even eCommerce. Many startup businesses call this state home. Every month, 350 out of 100,000 adults become a business owner. In 2015, an estimated 14,698 people starting a business in Colorado every month, making 176,379 new business owners. Forgive us for blowing our own horn first, but we were once a startup too. Engine23 is an eCommerce specialist agency focused on the Magento platform. This enables us to build, update, improve, migrate or you name it to websites for companies just like the ones we mention here. We may not have worked on these companies’ websites, but we still consider them allies because we want the best for our associates and their businesses. eCommerce specialist agency, who have focused on working with Magento. We build, update, improve and migrate websites for companies just like the ones we feature here. We appreciate the input from these hard working people. We can learn from others and they offer some great insight. We want them to be in business for many years to come. Biggest lesson: "Find the right people to take the lead on different areas of your business and empower them." If budgeting and saving money is one of life’s great mysteries, this app will truly make your life easier. You set it up to pay, split, collect money, and automate bills to be paid on time. Another wonderful thing is you can use any bank or credit card type you like. We spoke to Jessica Emmett, virtual marketing director, who has been with the company since day one, so she’s got the real scoop! “How BillGO started: Dan Holt (co-founder) mentored students at the Colorado State University program, Entrepreneurship Venture Accelerator. Students had an idea for an app, that was targeted towards college students, to help them split and pay shared bills. He saw the problems with roommates, collecting, and making sure the payments went in on time. He turned that into BillGO which takes the hassle and frustration out of paying bills. Biggest Accomplishment: "What we did in a year is impressive in terms of the way that the banking system works, you have to have the payment processors if you really want to be able to process payments in a large scale. So putting all of that in place in such a short amount of time was a huge challenge and a huge accomplishment to have a payment process." No one can explain a company in full quite like its own employees. Andy Zurcher, Senior Vice President of Dobot, gave us a full description of the company. “As you can imagine, the last 9 months have been a bit of a blur...but here's a bit about who we are and where we are. Dobot, "the Robot for Your Dough" is a mobile Personal Financial Advisor, designed to empower financial health. We provide the tools, motivation, and actionable strategies to help you build your financial foundation and achieve goals you never thought possible. Biggest Accomplishment: "Probably getting the business off the ground by launching our iOS and Android apps. We now have the ability to help people save and plan and learn how to become financially healthy." The Dobot app is available for Apple and Android! Most of us have experienced not having enough closet space. Higher Hangers frees up space for more clothes or the other odds and stored in closets. Drew Cleaver invented and founded Higher Hangars during his freshman year of college. He brought it into the market in 2016 as investors saw it as too risky. He put his project up on Kickstarter and raised a little over one hundred and forty-eight thousand dollars. Higher Hangers are for sale now, check out Drew's full story, on the Higher Hangers website. Biggest accomplishment: "I'd say is delivering Kickstarter rewards in about 100 days. I was hoping for 90, but lots of people have commented that it's the fastest reward fulfillment they've seen with Kickstarter projects they've backed. I'm pretty proud of delivering on that." Michael Lefco and Max Richman are the Co-Founders of this educational company for kids. Max has always wanted to start his own business, so he opted out of law school and began to pursue his lifelong vision. In 2015, Max attended a coding boot camp to gain the technical skills building a business requires. He took the skills he learned and began to teach kids on the side out of regret for not learning at an earlier age. Let’s let them tell you more about their company! “Biggest accomplishment: "Getting the site up and running and taking the first payments through the site. 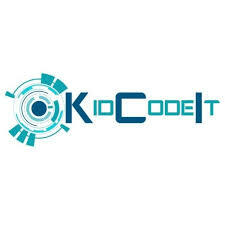 I started KidCodeIt as a way to just make some extra money by running some after school classes for kids. During our first class, we had too many students sign up and had to create a waitlist. I ended up taking on some of those students as private clients. I was able to teach more material and tailor the lessons specifically to the student. These students took way more away from these lessons than they would have in a full class. It was also super fun and I thought that there would be other developers out there that would be interested in making some extra money by teaching or mentoring kids. That lead me (and my co-founder, who is one of my best friends since 1st grade) to spend the next 6 months creating a platform to make this idea a reality. When we finally finished the site and actually had someone pay for it with no errors, it was the best feeling in the world!" KidReports began as Leif Ullman's desire to connect with his child in childcare. He wanted to see pictures or videos throughout the day rather than the paper note handed to him when he picked his child up. The software accomplished that aspect and evolved to meet the needs of teachers and facility directors. They added tools to keep track of child/teacher ratios, attendance, and reports necessary for state licensing. 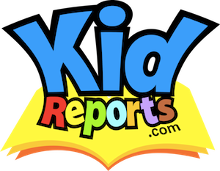 KidReports is a huge win-win software program for parents and childcare facilities. What does Leif love about Colorado, the great pool of talent to choose from in the tech industry! Biggest accomplishment: Signing our biggest client to date. Last fall, we signed the fourth biggest corporate childcare provider in the country which has over 300 facilities.We worked on that deal for years. Biggest Lesson: An eye opener for us was how long the sales process takes in the childcare industry. The sales process takes much longer than you want it to as a startup: a 2-3 year sales process to sign. That was an eye-opener for us. We thought there would be faster adoption." Do you have kids or have friends that never go out with you because of their kids? Do you have a network of babysitters, that you can go to when you and your other half need a night out? With this amazing new app, there is no stress about finding a sitter. 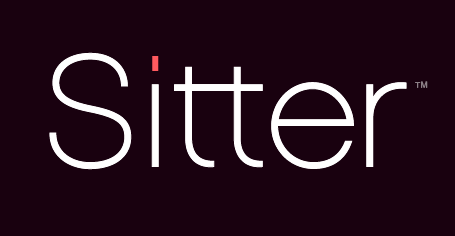 With it you can connect with your current sitters, if they are unavailable go ahead and asked trusted sitters near you. That’s not all, if you have a child/teenager that is old enough to babysit, they can also join the app, and start finding jobs. They just launched last year, and currently, has five thousand downloads. If you want to find out more about the app download it for free or go to the site at the sitter.me website. Here are the answers Kristen Stiles sent back, did I mention she’s the co-genius behind this app? Biggest Accomplishments: "I think our greatest accomplishment in the first year has been our ability to solve this age-old problem of getting a babysitter you trust when you need one for parents in big cities and small towns nationwide." How many of you Coloradans have seasonal outdoor activities that are taking up a room of your house, for big parts of the year? Are you tired of looking at it, but don’t feel like spending $70 or more to rent storage space for it?  Well, if you are in the Denver area, check out Squirrel Box storage, they pick up your items, provide boxes, and bring your items back when you are ready for them again. Biggest Accomplishment: "I think our biggest accomplishment was how we launched. Rather than spending weeks planning, we decided to go for it one night, and the next day, I was out hustling to get our first customers. While we had pondered the idea for months, we had zero infrastructure when we launched. We were agile, quick, and scared out of our minds. But, we ordered a bunch of flyers and door hangers and started canvassing neighborhoods. It was a Thursday night, a week after launching, when our first customer signed up. It was an incredible moment. Then, I scrambled to deliver our service to that first customer and we've been refining the process ever since." How many times have you looked at someone's picture and thought, “I love that shirt? What brand is it? Where did they get it from?” With Trendly, you’ll be able to discover and shop up & coming brands from the photos of real people. 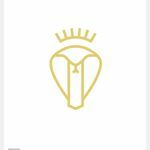 You’ll also have the ability to make a commission on anything purchased from your photos and become a top trendsetter for your favorite brand’s page. Trendly has a built-in collaboration component to their app. Since their launch, back in August, brands have been reaching out to influencers in our network for collaborations every day. We’re not only empowering rising influencers, we’re also giving brands a more efficient way to discover and collaborate with influencers who are passionate about their brand. 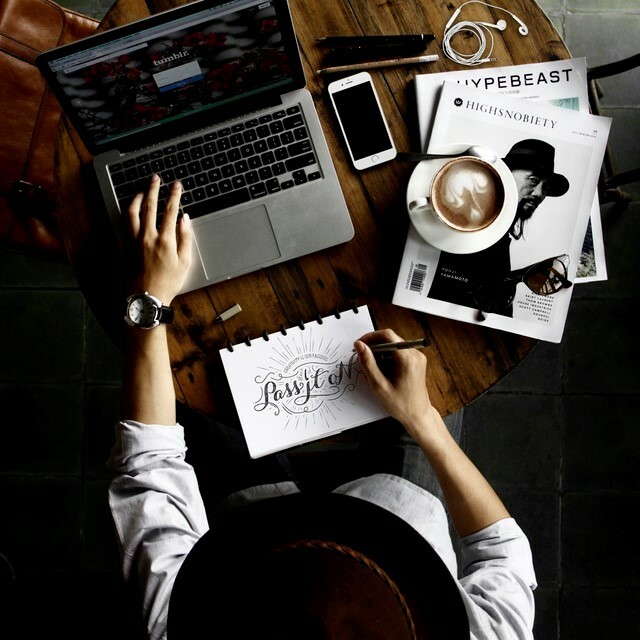 Trendly is shaping the future of social commerce, influencer marketing and the relationship between people and brands, forever. Cofounders Christopher Huxley and Michael Riddering met at an entrepreneurship summit in 2014 and teamed up to pitch the nugget of an idea that would later become Trendly. Weeks after graduation, they founded their first company. Shortly after, Chris left for military training and the two began building the company via late night phone calls; Chris from his barracks, and Michael from the attic of a church in St. Louis. What started as a coincidental handshake has since developed into what Trendly is today. Biggest Accomplishment: "I believe entrepreneurship means having the ability to influence a string of events in order to bring about a desired end. Your number one job as an entrepreneur is to inspire. We are constantly inspiring people to join our team, make less money and place themselves in a riskier role. We inspire partners to do business with us before we even have a product or service. We inspire customers to buy things from us that doesn’t exist yet and we inspire the media to write about us when there’s really nothing to write about. Influence is one of the most important things to master. Communicating not what you make, but what you make happen is the key to inspiring others to act. In doing so, we were able to build our team, partner with over 300 brands, and sign-up over 4,000 influencers before launching. Co-Founder Evan Hung responded, giving a description of the company, and their biggest accomplishment. “Zipskee is a social-discovery platform that connects travelers and locals around the world — The platform was born out of the belief that the best part of traveling is connecting with cultures. We connect travelers and locals by matching users through common interests, so you always have a friend wherever you go. Ask for recommendations, get the inside scoop, or even meet up — Zipskee opens up the world." If you can create permanent jobs in Colorado, the state will offer you cash incentives to qualified businesses. To see a great infographic on what makes an entrepreneur, click it! Considering a startup in Colorado, check out this SBA document to find resources to help you get started. Starting a business in Colorado is extremely easy and can be done in one day! Two Reasons to Learn Backlinks – Traffic and SEO!